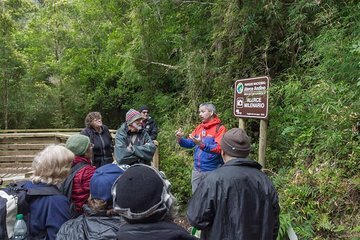 Hiking in the Alerce Andino National Park makes for a wonderful day trip from Puerto Varas. But, without your own transportation, it can be tricky to get there. Skip the hassle of driving with this guided tour that takes you along the edge of the Reloncavi estuary to the park where you will enjoy a leisurely trek.